Todo comenzó en buenos Aires cuando planeamos nuestro viaje. 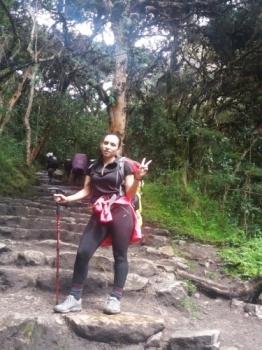 Las expectativas eran muchas, como así También el miedo a la altura y a la caminata en la montaña. 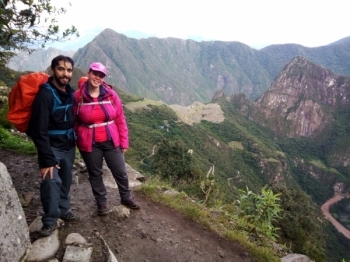 Llegados al viaje conocimos muy buenas personas, tanto el guía como nuestros compañeros de viaje. Todo comenzó en buenos Aires cuando planeamos nuestro viaje. 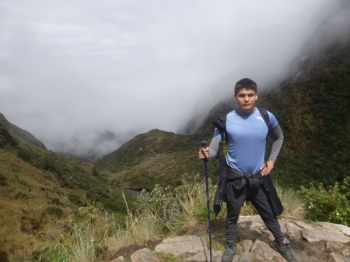 Las expectativas eran muchas, como así también el miedo a la altura y la caminata en montaña. La experiencia muy buena , desde los porteadores pasando por el cocinero y desde los guías . siempre comprensivos y pensativos siempre con nosotros . Four days, three nights. Cool, fun and just a bit cold. Unforgettable experience! 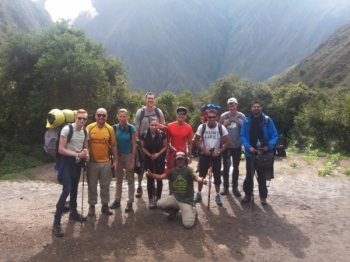 Those 4 days were full of challenge, fun and huge satisfaction when we reached Machu Picchu on our last day!. 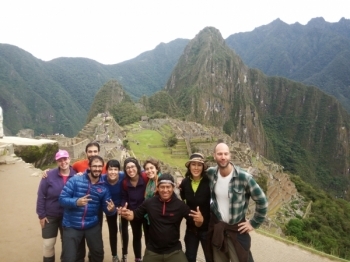 After looking at the reviews from all the agencies I decided to book with Inca Trail Reservation and I'm so glad I made the right choice!. 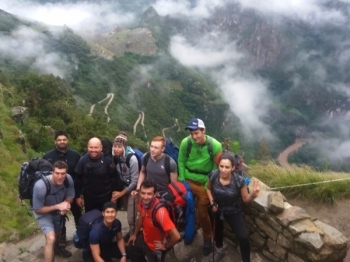 I enjoyed the Inca Trail very much- it was a strenuous and challenging journey, but one that made it easier with our guides, cook, porters, and the whole group. Great trip! From the get go everything was done to make us feel comfortable. The guides Ed & Sergio was Informative and helpful. 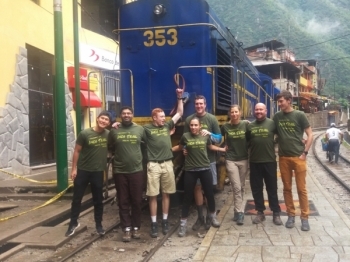 The porters are amazing in their efforts. Epic Journey! 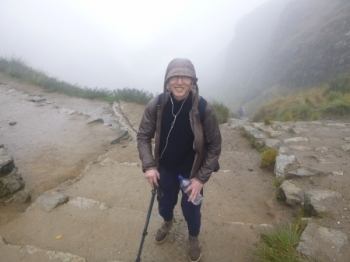 The 4 day hike was challenging but the only way to do it! 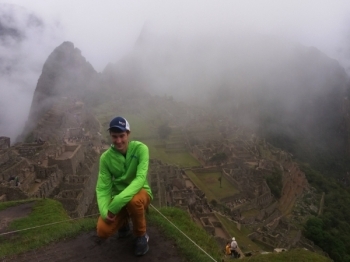 It made you appreciate the Incas so much more! . The entire experience was spectacular. The sights and pictures we took we nothing short of breathtaking. 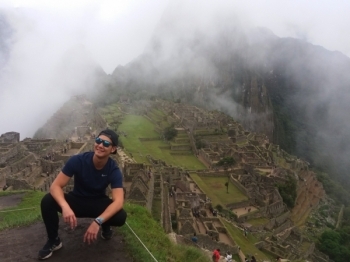 Whether we were just trekking down a canopied path or summiting a mountain or walking through Machu Picchu, the sights were absolutely phenomenal. 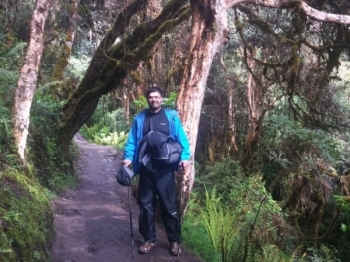 Glad that I booked this tour and experienced the nature, hike and great companionship from the tour guides, porters and other hikers. Was shocked by the lost city. 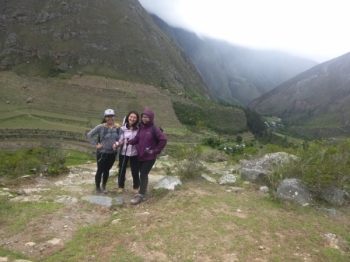 During the jungle I saw how Inca people bring the rock and built house on such a high mountain. 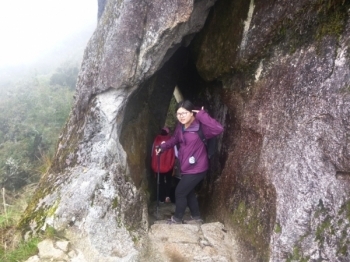 The 4D3N inca trail experience was a bit challenging for first time hikers like me. 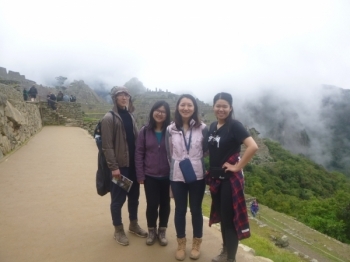 But I feel very fulfilled and proud of myself on the last day when I see Machu Picchu. The hardest thing I have ever done but it's so worth it! . 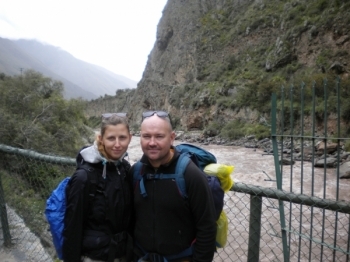 The inca trail is a really intense hiking trail. I was so tired on the last day that I cannot even control my legs.